Episode 70 - The good, the bad, and the ugly of Uber, plus Kia vs the Jurassic period - which has the better Cerato? 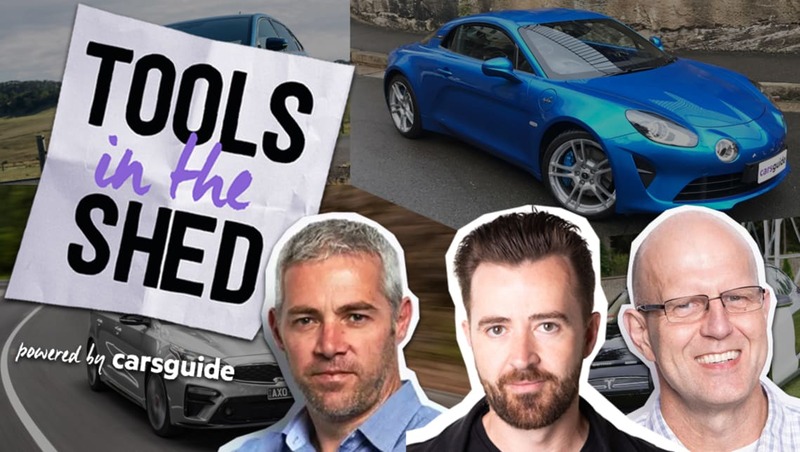 James Cleary, Stephen Corby and Richard Berry tear down, pressure test and rebuild the issues of the automotive week. You can get in touch with us on Facebook, Twitter (#CGPodcast) and Instagram, or share your thoughts on the stegosaurus versus ceratosaurus by emailing comments@carsguide.com.au.